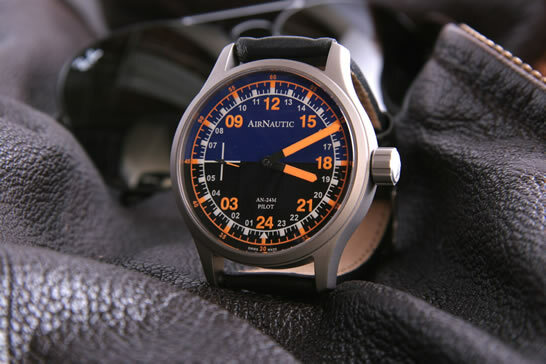 The AirNautic Watch Company got its name in 2004 after re-branding of the earlier company named Yantar that was established in 1988. 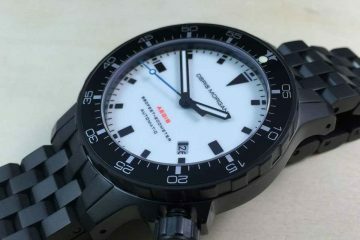 The OCEAN7 watch company is the parent company making exquisite and uniquely designed watches under the AirNautic brand. 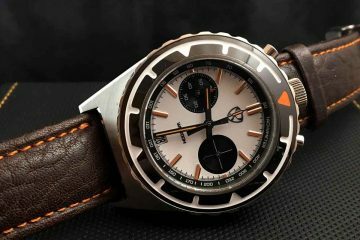 Unlike the conventional analog watches, that represents a standard 12 hours clock format, the AirNautic watches represent 24 hours watch representation i.e. the same watch consist of different representation patterns for day and night conditions. 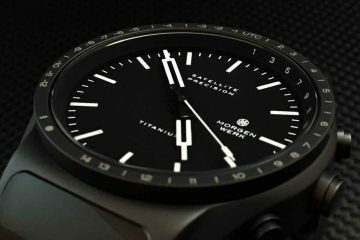 The design principle for AirNautic watches stand on the basic philosophy of isolating the day and night times which the company considers as the elemental parameters of the perception of time.